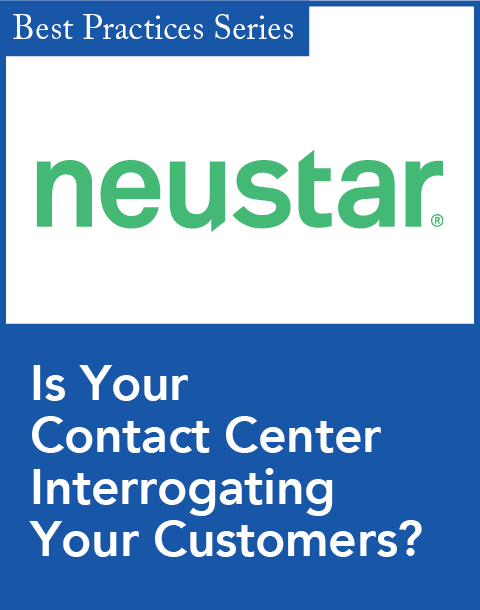 There's a renewed interest in contact centers—and not simply in customer service strategies that cut costs. Today's progressive organizations are investing in contact center solutions that help bolster sales and improve customer relationships. 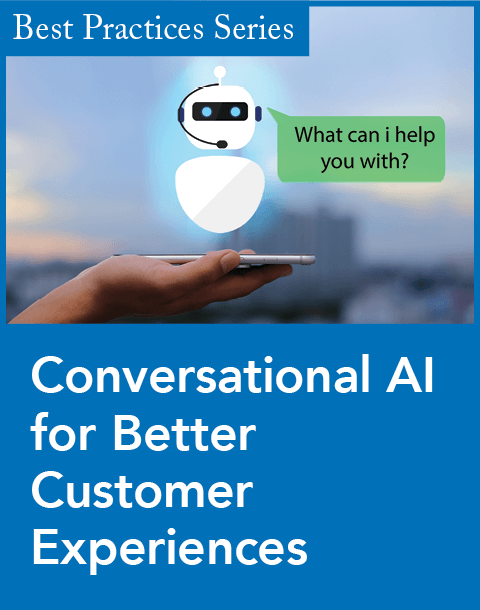 Many of these efforts are being furthered by investments in real-time analytics, cognitive computing, proactive engagement, and gamification technologies, according to our cover story, "5 Hot Customer Service Technologies," by News Editor Leonard Klie. But there's one trend that, while pretty new, is already turning heads. One research firm in the story states that this practice is "the cornerstone to operationalizing your organization's [customer experience] strategy." The trend is customer journey mapping. The fundamental premise of customer journey mapping is predicated on the notion that customers connect with organizations multiple times on different channels over an extended period. It's no secret that more customers are contacting organizations via multiple channels (e.g., Web site, in store, kiosk, mobile devices, and tablets). This customer behavior trend is not slowing down. Therefore, knowing a customer's interaction history with an organization and being able to connect the dots will enable a firm to gain better insight about the customer and make the most appropriate offer and/or provide the best possible support. Customer journey mapping is not a new concept. It is a form of usability testing—a familiar topic in the pages of our sister publication, Speech Technology magazine. Speech technology designers and developers invite people to participate in usability tests to see how well participants make their way around an interactive voice response (IVR) system. In a controlled environment, participants are asked to perform certain tasks using the IVR system. Designers and developers of the system, or industry consultants, monitor and analyze participants' behavior, trying to uncover potential bottlenecks in the system. This is a basic form of journey mapping—albeit confined to one communication channel. While creating a customer journey map that accounts for experiences across multiple channels might sound difficult, it is possible. At this year's CRM Evolution conference in August, Jill Hewitt, a customer experience designer at marketing agency Catalyst (www.catalystinc.com), gave a presentation titled "How to Create a Customer Experience Map," which was one of our most popular sessions. According to Catalyst's Web site, "By cataloging key customer touch points and talking to customers about their experiences during those touch points, it's possible to create a customer experience map that provides a concise picture of what customers are doing, thinking, and feeling." That's tremendously helpful. 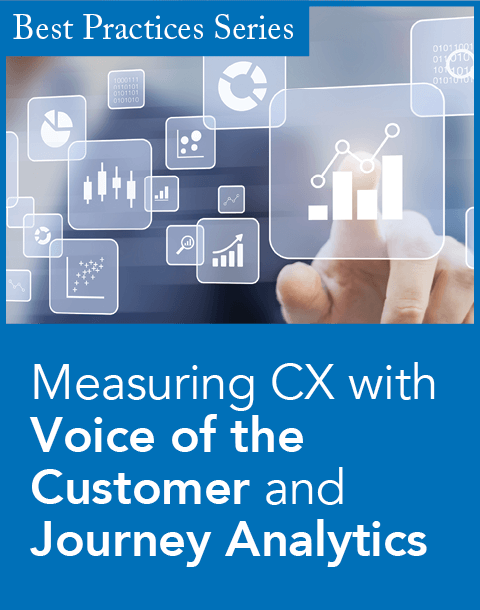 Technology vendors are also cottoning on to the value of understanding customer journeys. NICE Systems, for example, released its NICE Customer Journey Optimization solution, which leverages predictive and real-time analytics and machine learning solutions to identify customer behaviors and predict customers' next steps. Because this is a real-time solution, organizations can use it to prevent customer churn or make relevant product offers. As more organizations aim to understand how customers traverse their interaction channels over time, customer journey mapping will attract more interest. It's pretty clear that as organizations build and enhance their multichannel and omnichannel environments, customer journey mapping can play an essential part in their success. We'll likely cover this hot topic more, so if you have any customer journey mapping tips to share, feel free to email them to me.